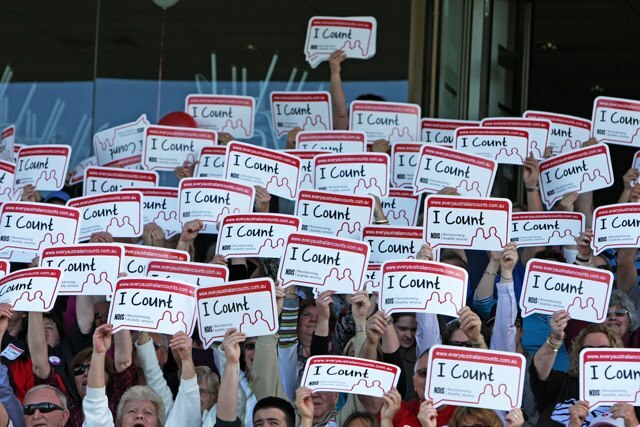 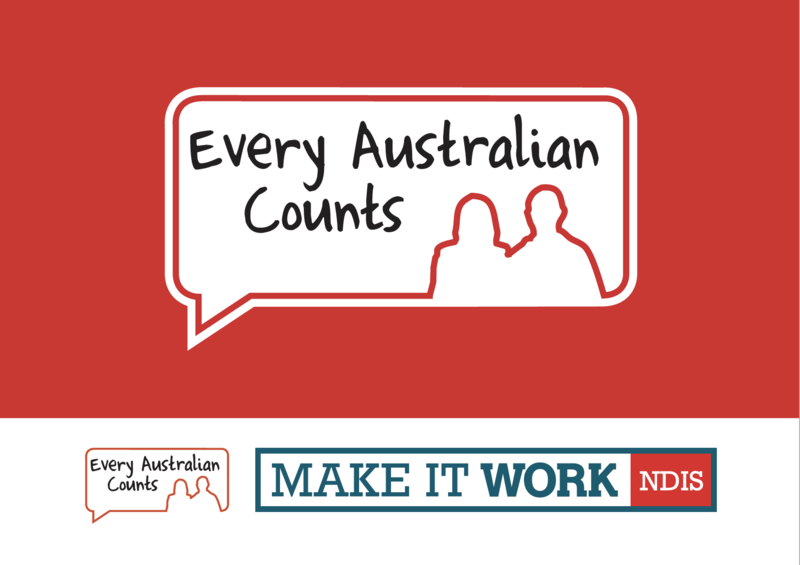 Anyone and everyone can be advocate for change this federal election. 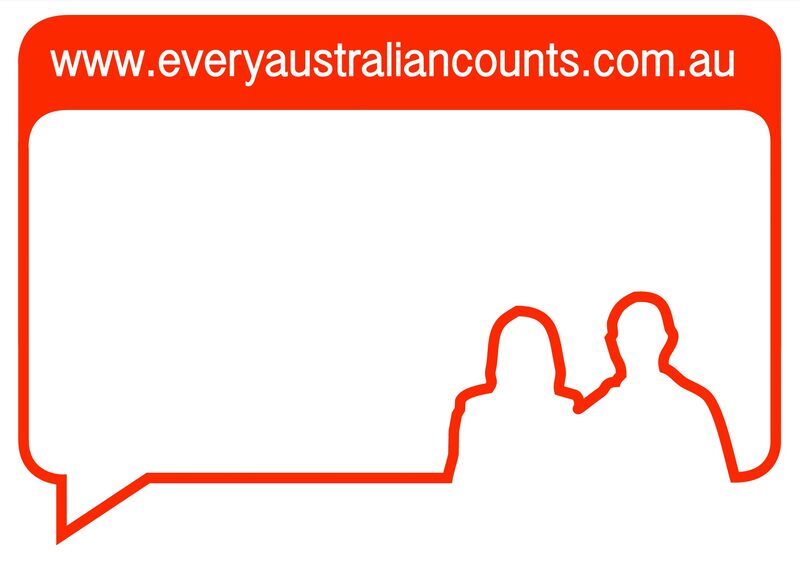 You are the expert in your own experience – and what you think needs to change. 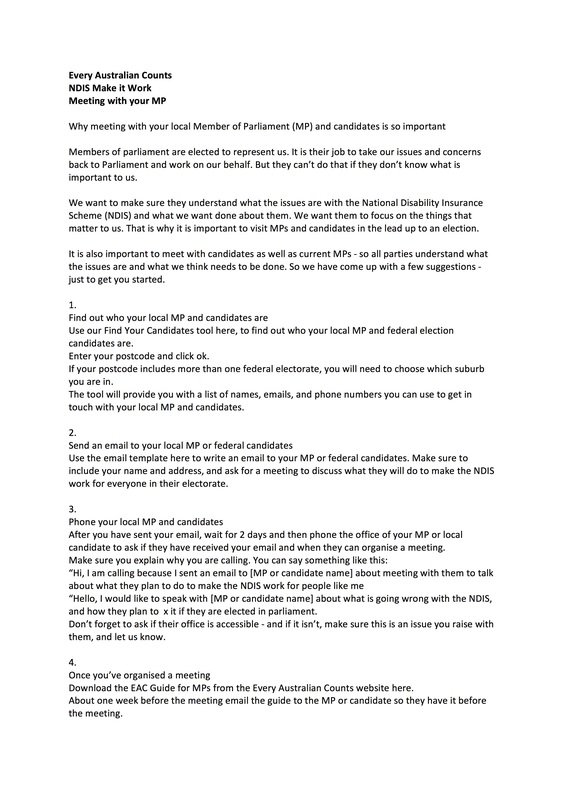 So to help you on your way to be a powerful voice for change this Federal Election, we have developed a few cheat sheets and resources to help you make sure your story is heard loud and clear. 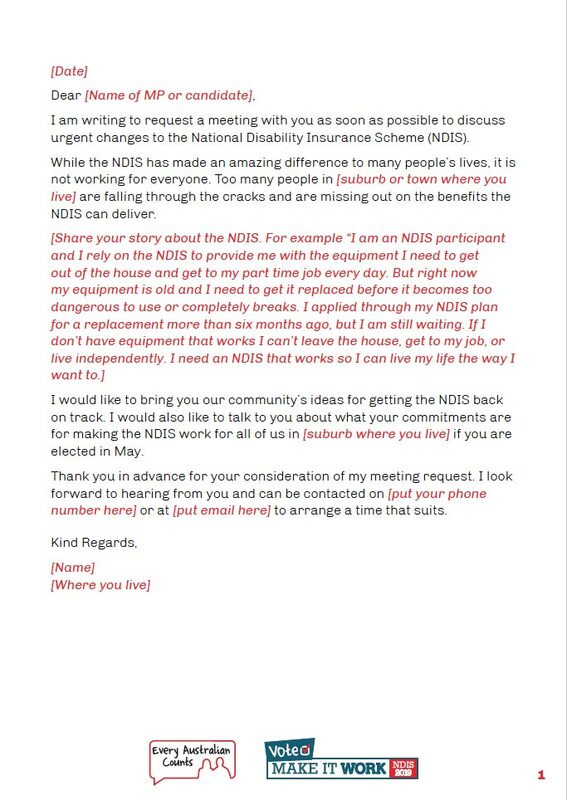 Have a look at them below. 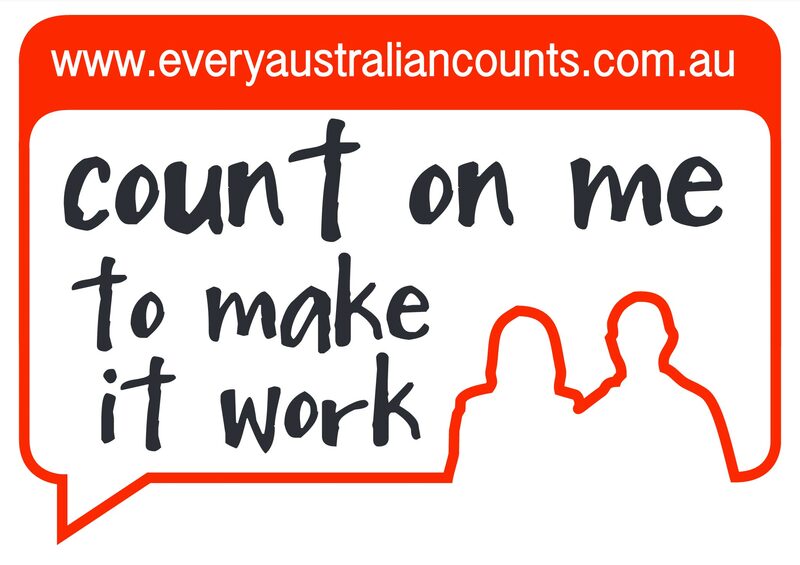 But remember, the most important thing is YOU – your story and your ideas. 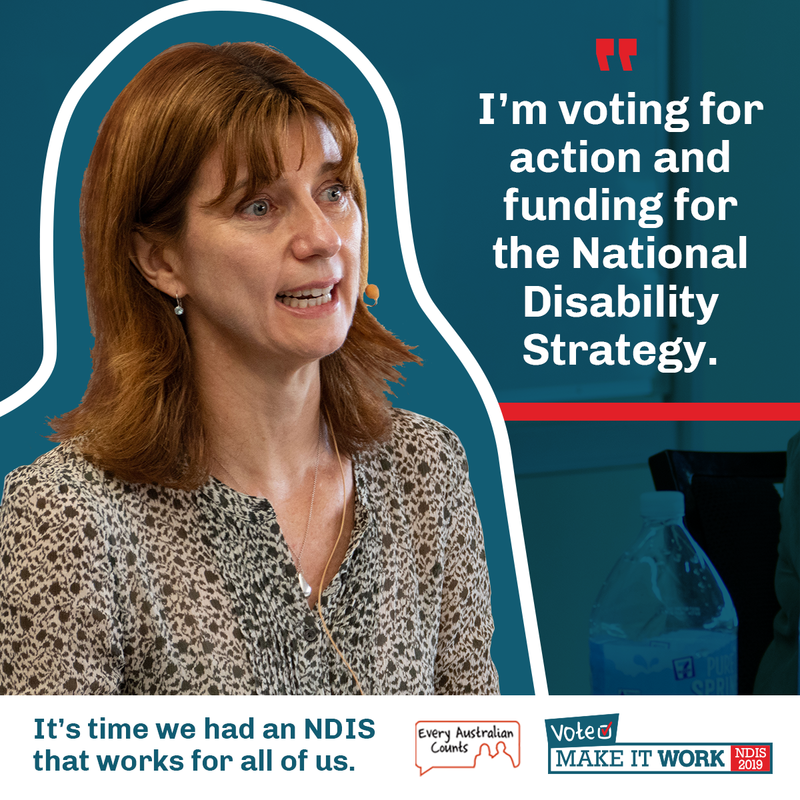 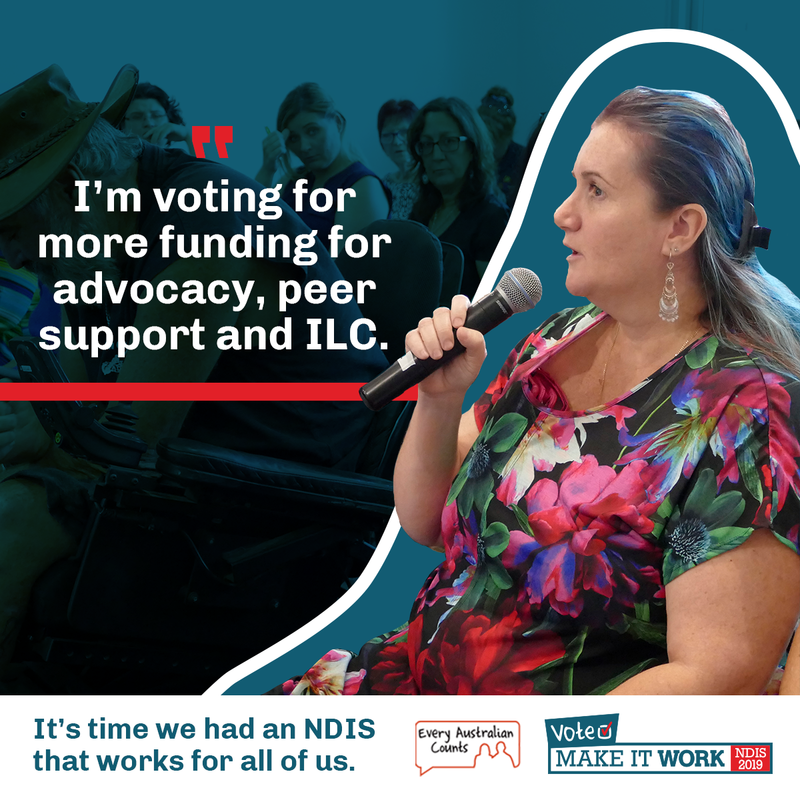 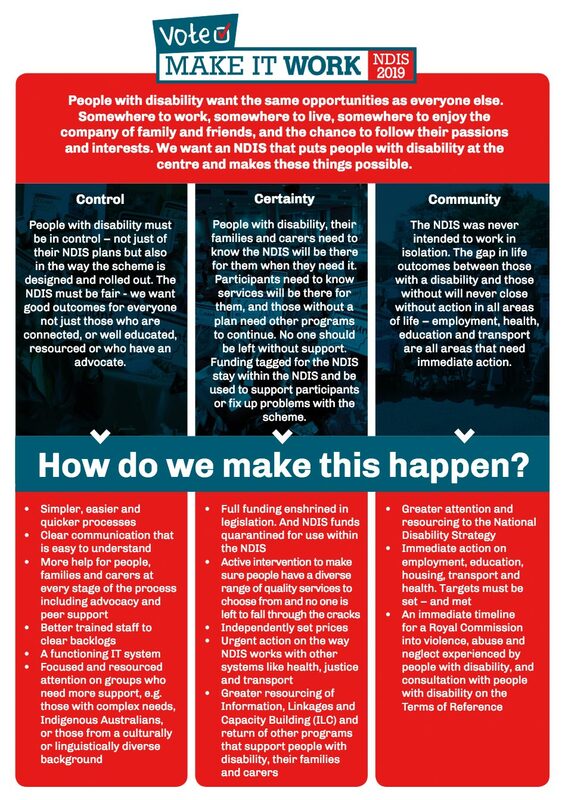 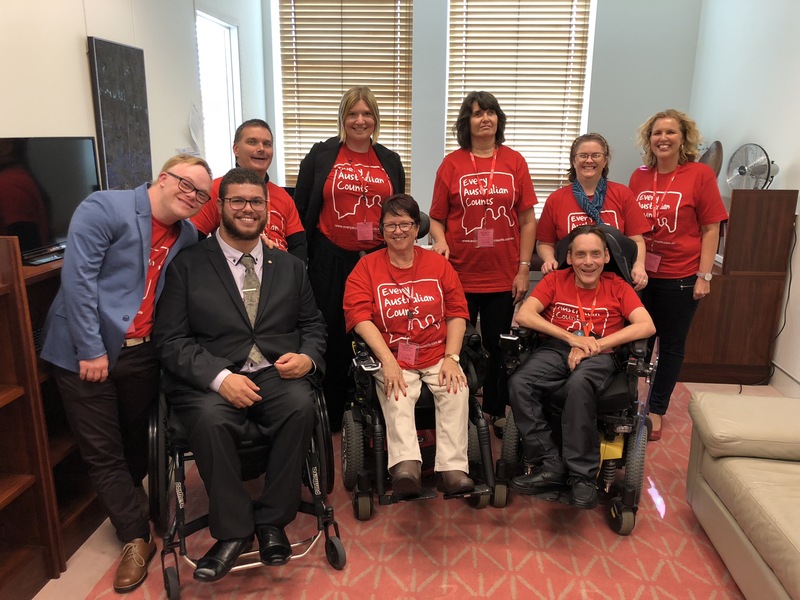 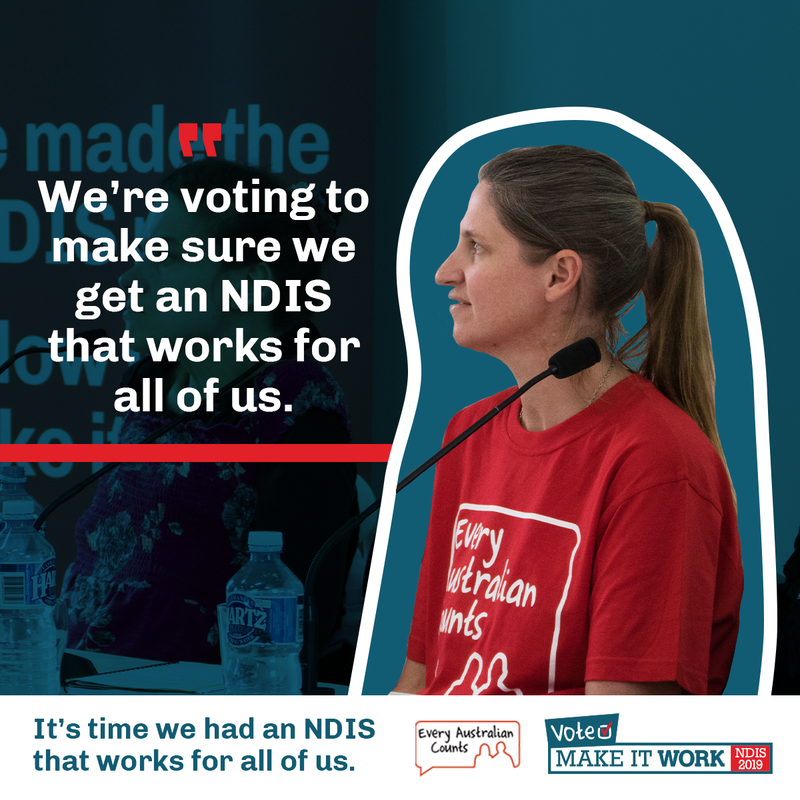 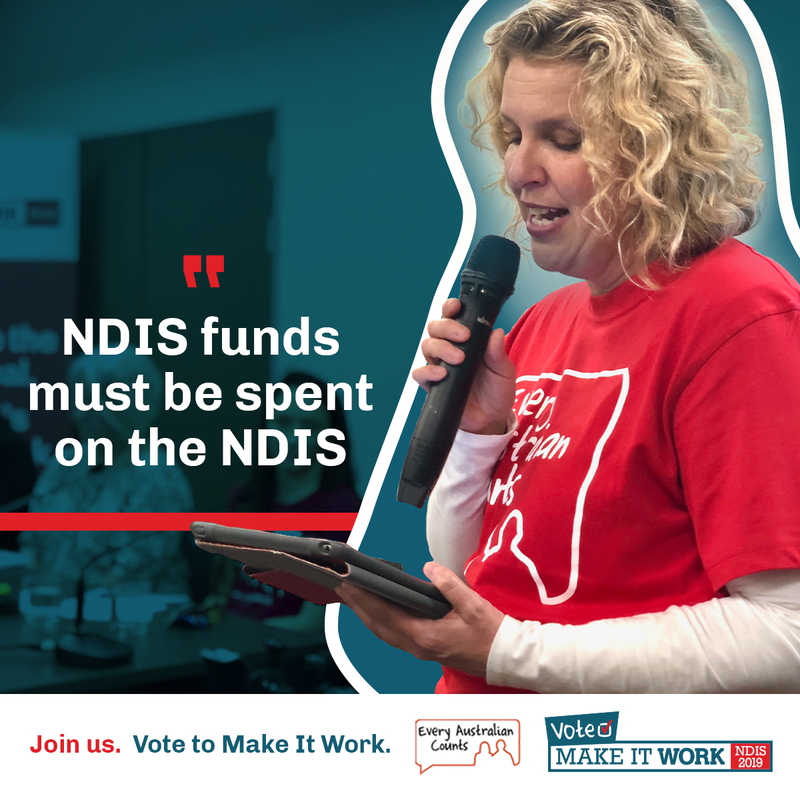 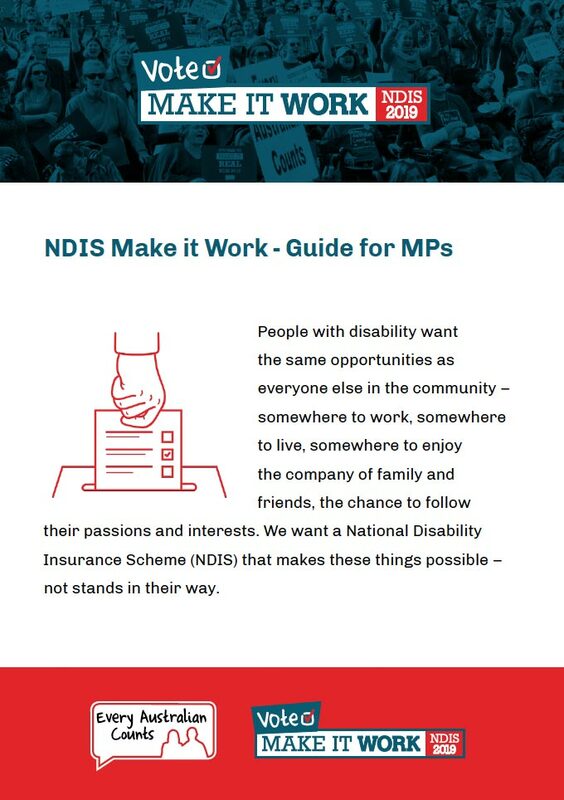 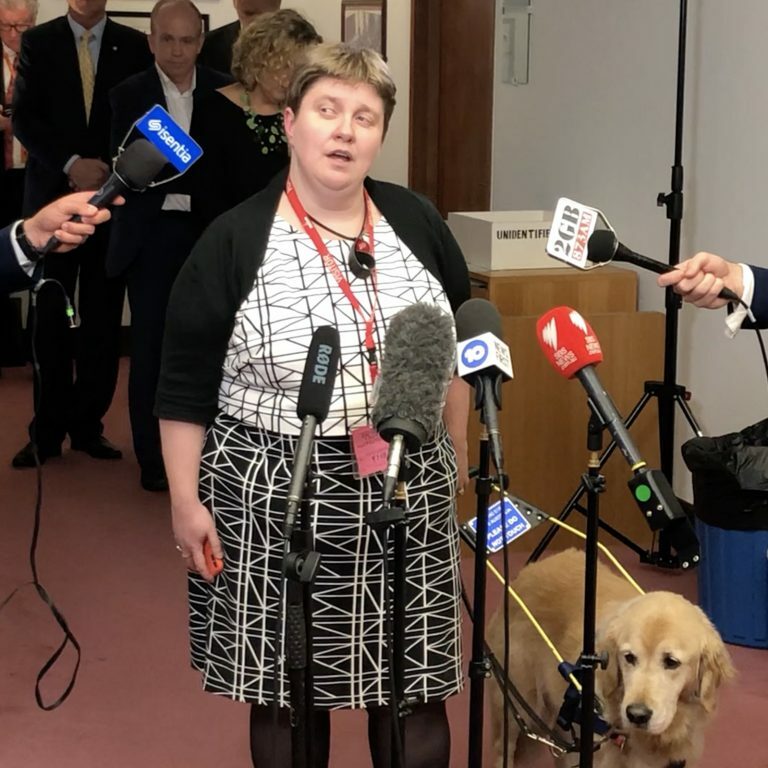 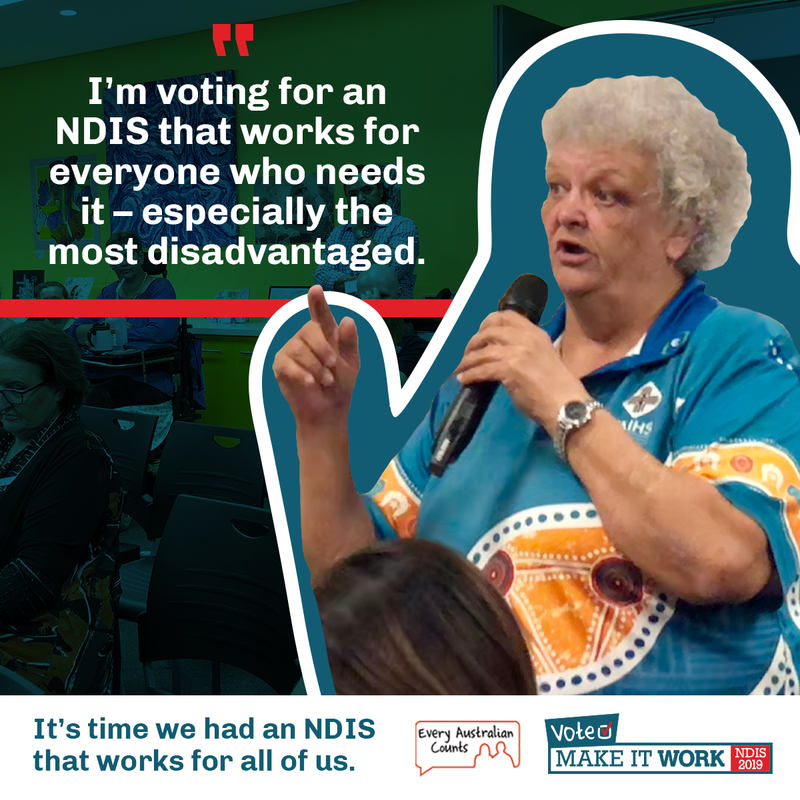 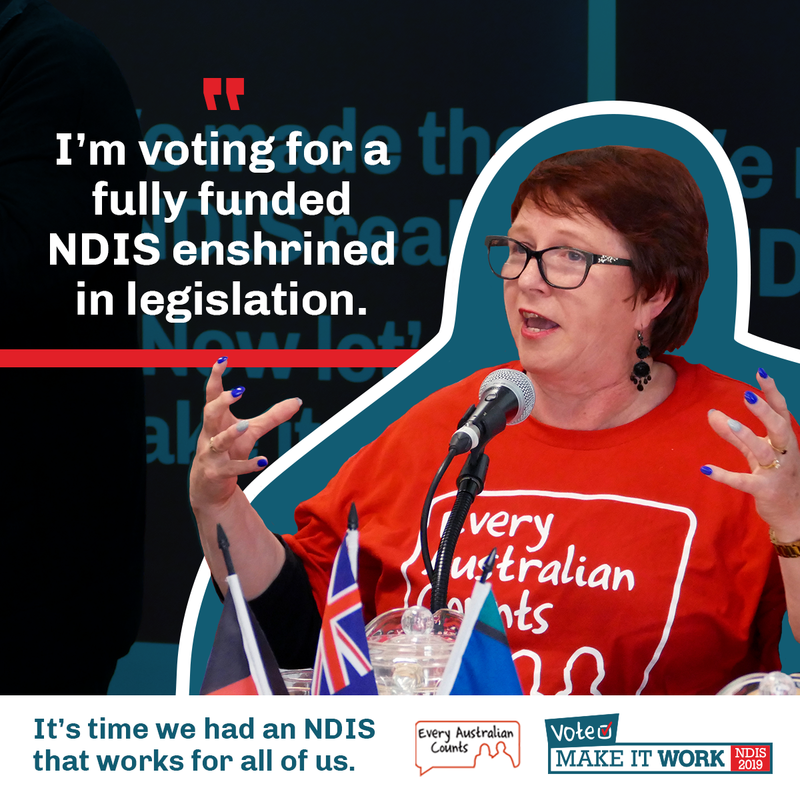 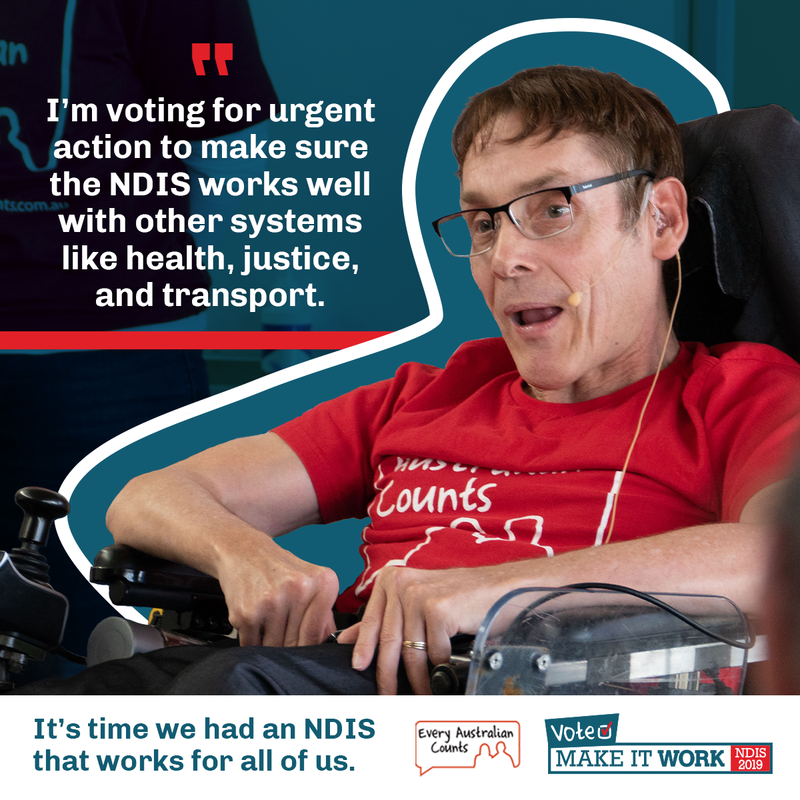 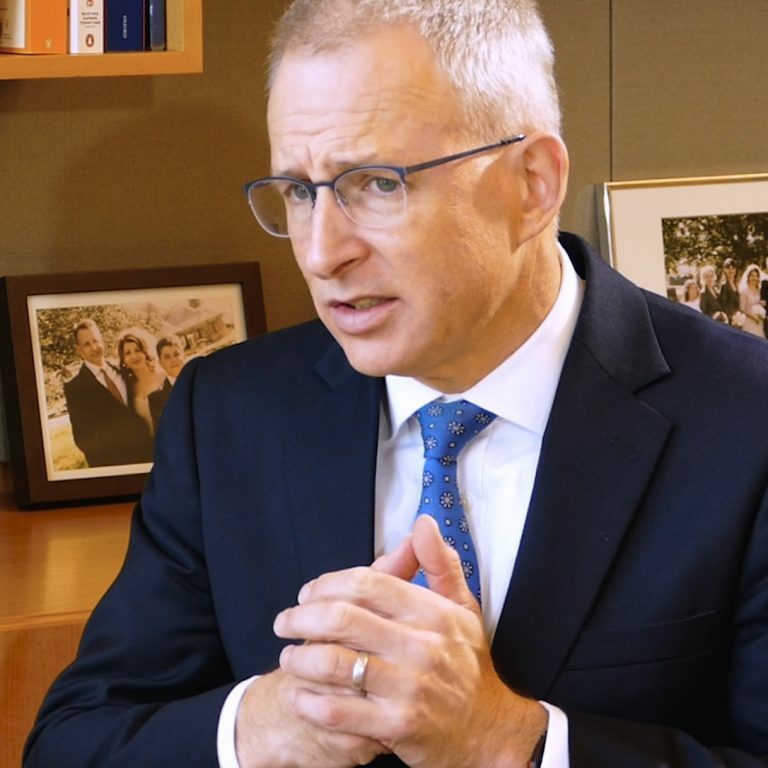 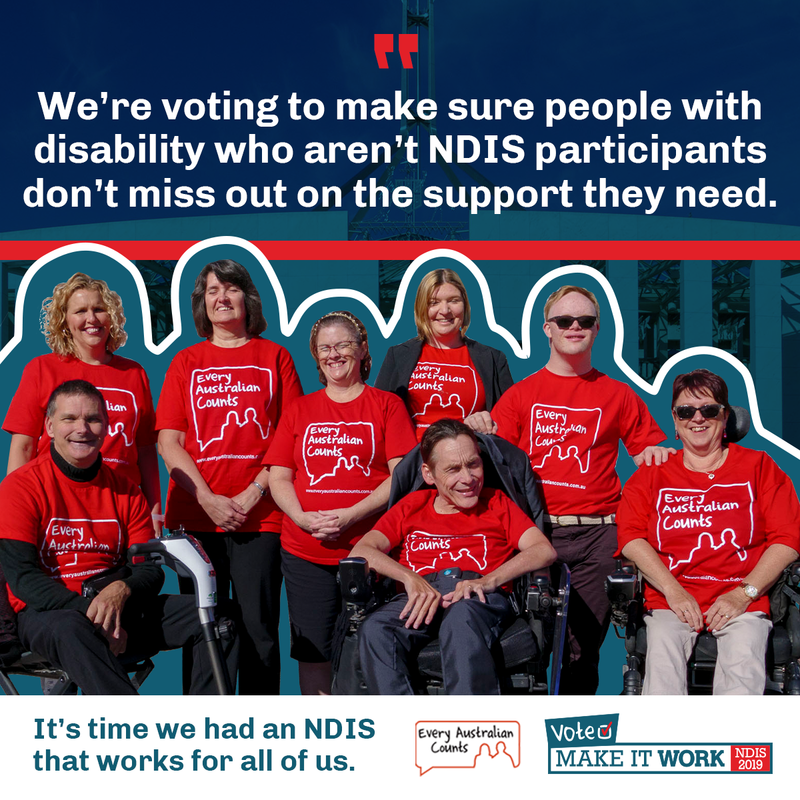 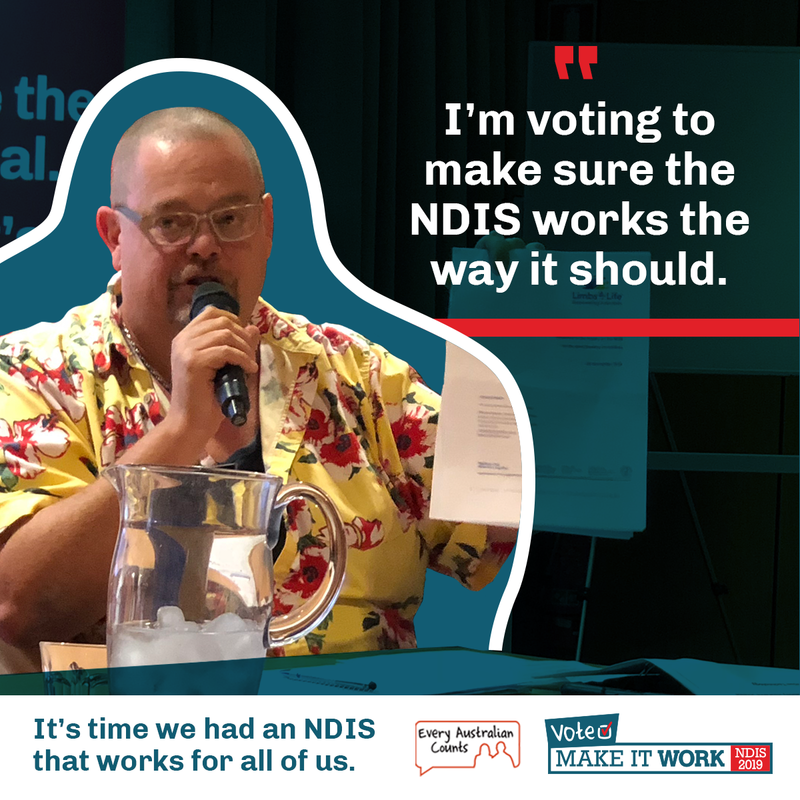 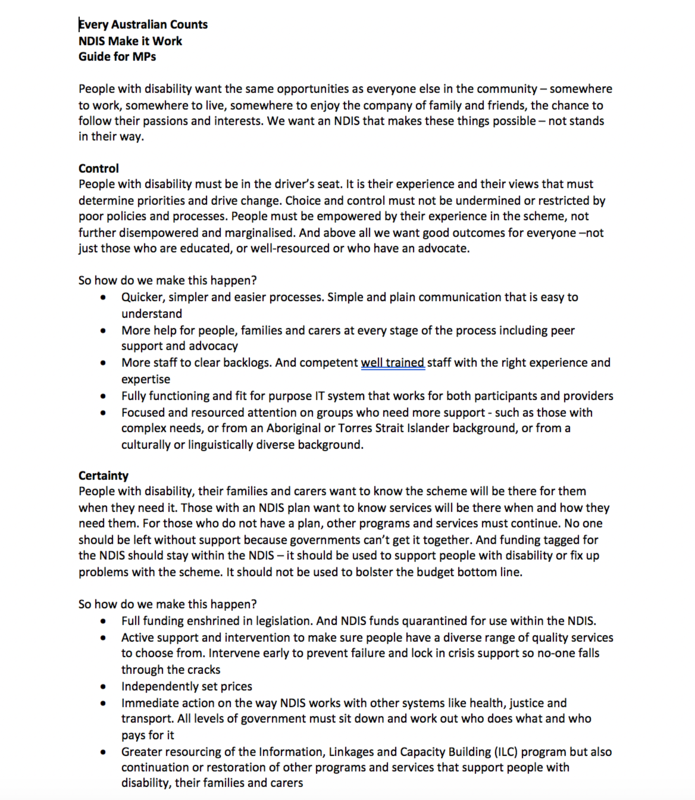 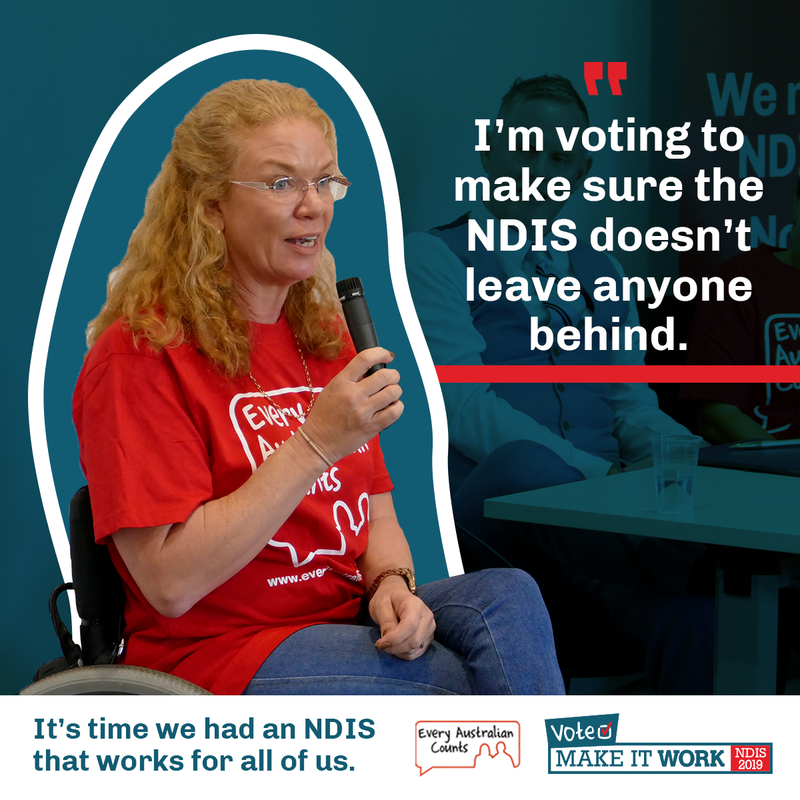 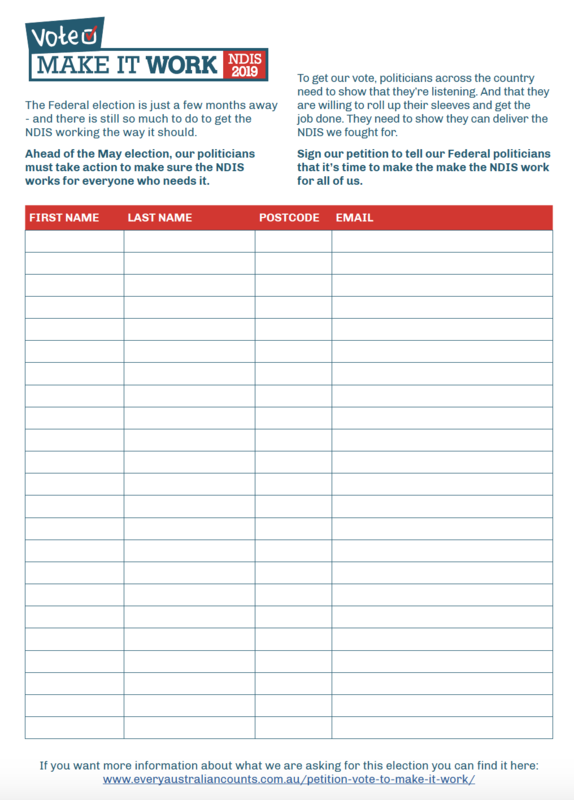 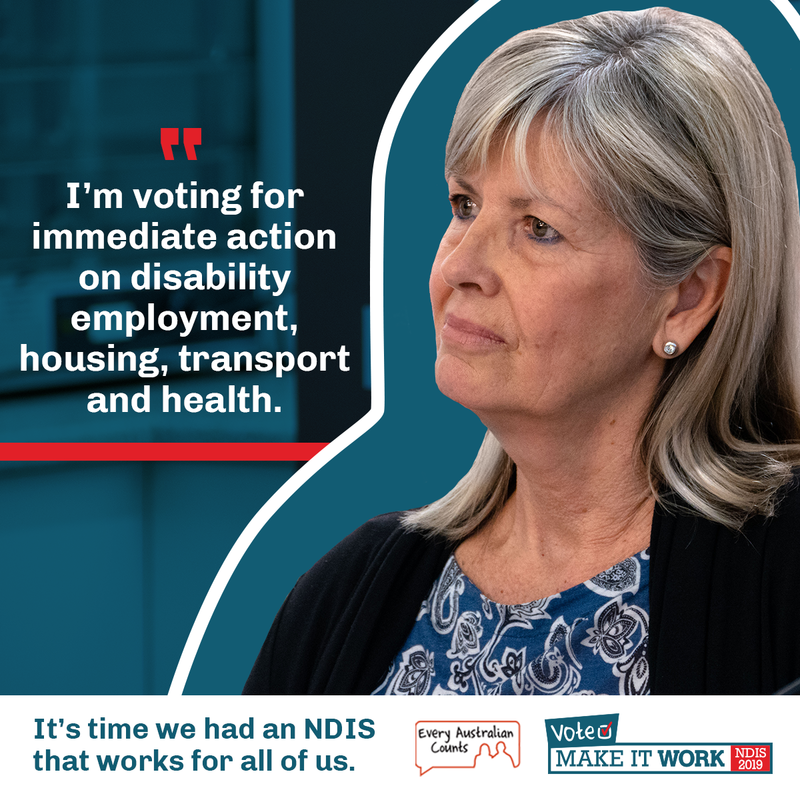 Telling your story face to face is always very powerful – that’s why we are asking as many people as possible to visit their MPs and their candidates, and share their solutions to fix the NDIS. 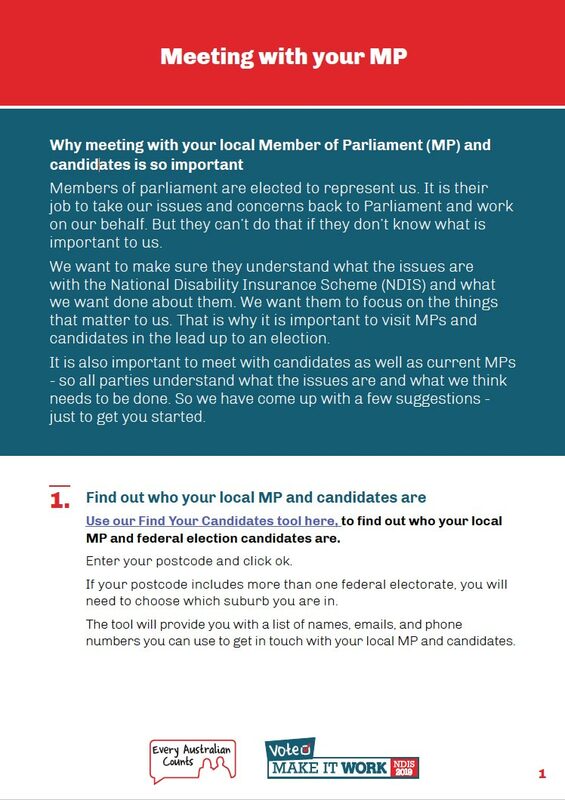 We know not all of us are able to go and meet with our local MP or candidates – so sending an email or sharing on social media is another great way to make your voice heard. 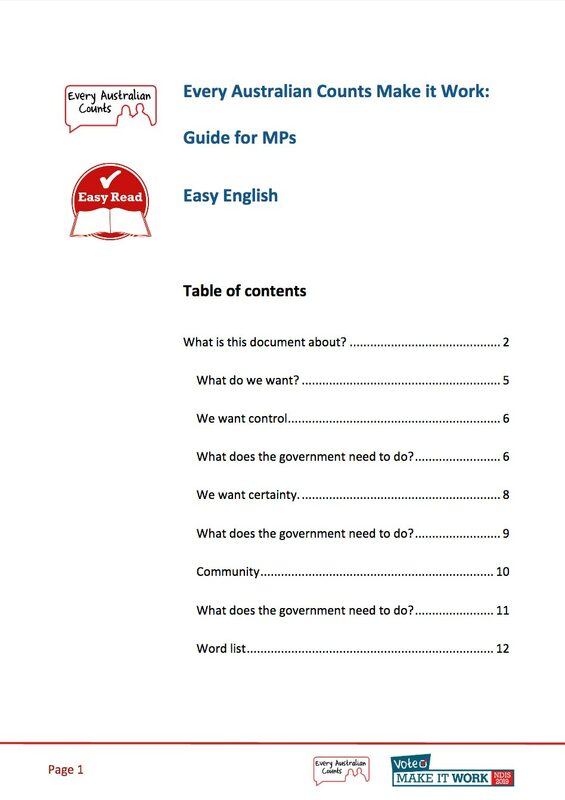 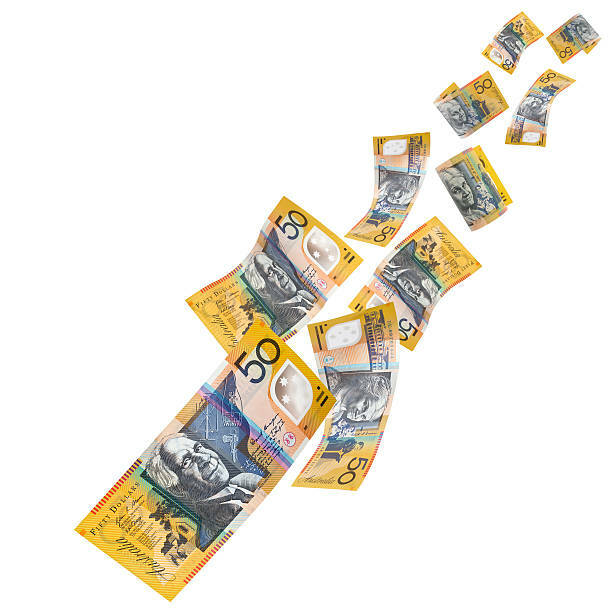 And you can find some tips for writing a letter here or even have a look at a sample letter to make sure you’re heard by clicking here.